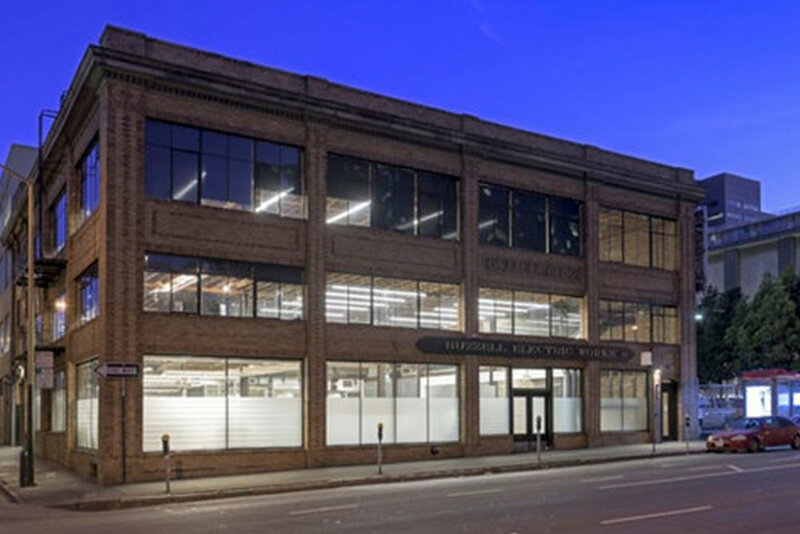 The project is within the Buzzell Building, a two-story plus basement and mezzanine, steel-framed, brick and timber warehouse building. (relevancy?) The space features offices, a production studio, product testing/evaluation suites, and development areas. A significant portion of the floor-plan is devoted to fabrication equipment, necessitating specific (unusual? complex?) MEP design criteria.